Oh no! I have to leave last minute sub plans for elementary music! 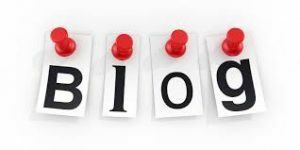 Recently, I have read numerous posts on music educators social media sites about elementary music teachers needing to leave last-minute sub plans. They have varied from what to plan to admin stating that their sub plans lacked items like standards and objectives. 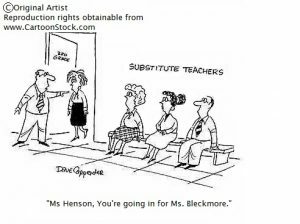 When you know you are going to be out, or you are unexpectedly out, what do you leave for a substitute teacher? First off, you should assume the following: You need to assume that you will have a non-music new sub that will enter your classroom 10 minutes before your first class. You should also assume that your substitute will have little to no tech abilities.Please know that I am not saying that all substitute teachers are this way. They are not. There are many who are musically inclined, technologically savvy, and will read over and teach every item on your sub-plan. However, if you assume this, and you have a substitute who does not match that description, then you are going to have an anxious sub. An anxious sub can lead to a disruptive classroom environment where you will have to perform damage control. Second, place the drills procedures on the front pages of the plans. Though many schools give substitutes the drill information in their “school sub folder,” it is always best to list them as well on your sub plans. There have been numerous times when I was absent and the school had a surprise fire drill or tornado drill. In addition, I do not teach in the same room all day. Therefore, the routes are different from room to room. This makes me feel that the drill information is very valuable for the sub. In addition, you cover yourself in case the substitute chooses not to read your drill information. You can at least state that you left the info for the substitute even if they chose not to follow it. 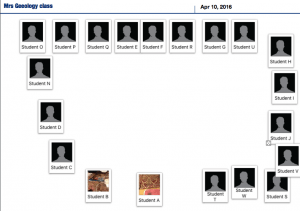 Third, leave a seating chart with pictures. 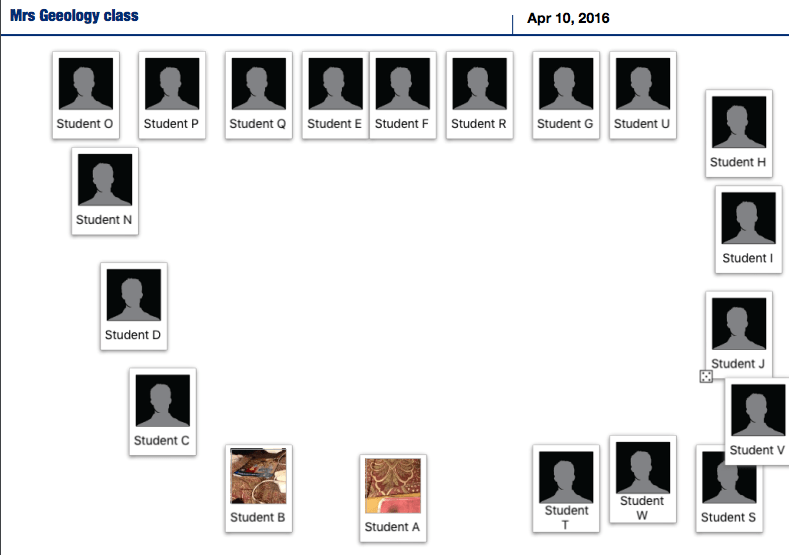 One of the many items I love about the iDoceo app is that I can create seating charts with pictures for each class. I then click the share button and email them to myself. I print them from my email and leave them on my desk. That way, they are always there whenever a substitute might be teaching my classes. My substitutes have thanked me profusely for the seating charts with pictures. Fourth, create the sub plans: When I create sub plans, I write the class name, the class time, the objectives, the materials, the procedures, and the outcome for each lesson. In the beginning, this can be time-consuming. However, after a couple of years of creating sub plans, you then have a compilation that you can cut and paste from. In addition, when you include the objectives and the outcomes, you are showing that even when you are out, you are still adhering to and forwarding your curriculum. In addition, I have found that the more details you give, the better for the sub. Though it can be a lot to read, leaving a thorough sub plan helps your substitute know how to teach a music lesson even if they feel that they are not comfortable doing so. 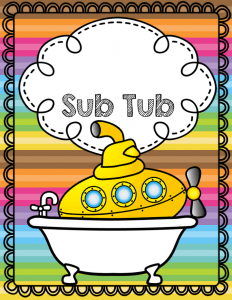 Fifth, create a sub tub: Once you begin to have a few sub plans to choose from, it is great to extend that into a sub tub. This tub includes sub plans for each day of the week for each season and materials that match those sub plans. 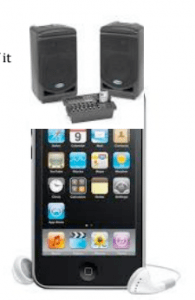 Those materials can include instruments such as shape drums and egg shakers, worksheets, books, DVDs, CDs, iPod, flash drive with videos, instructions and objectives for music games or dances, and more. I found that I have needed to include the latter because once I had a sub who allowed the students to play “The American Idol” game where they screamed songs for the entire class. It was very challenging to correct their singing after that game was played. 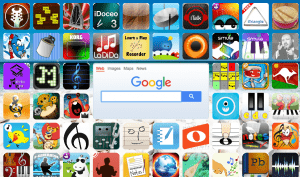 Symbaloo – You can access your bookmarks and online favorites with Symbaloo. 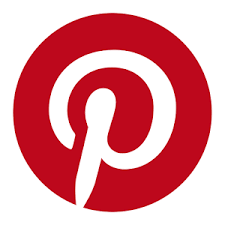 A free social bookmarking service in the cloud. Leave the symbaloo on the screen and the substitute can just click on the symbol to access a youtube playlist, a website, etc. Seventh, make multiple copies of your sub plans: This has become essential because if your sub has to move to numerous classrooms or your sub is in for you and another teacher, it is good to have multiple copies of your sub plans. This way, the sub can take one with them and leave a copy on your desk. 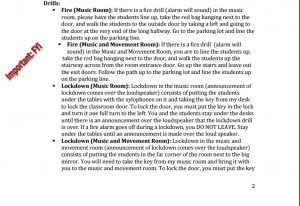 I also upload my plans to google drive and share the link of the plans with the administrative assistant. Therefore, if my sub cannot find my plans or the plans become lost, the administrative assistant can print another copy. I also will leave my desktop computer on with the sub plans on the screen along with the music playlists. Eighth, empower a student: I love to leave a student that can help the substitute. I have had students help with technology, bring out the recorders and music, demonstrate how to play a song, lead the class in a song they are rehearsing for a performance, read music, and more. Empowering a student assists the sub and helps the student experience the confidence of leading the music class. 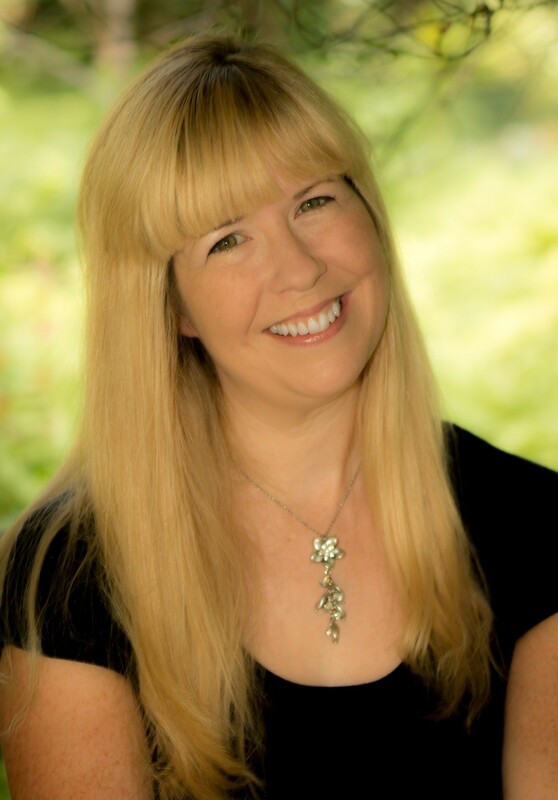 https://www.teacherspayteachers.com/Product/Music-Sub-Plans-Bundle-with-Games-1725779 – Lindsay Jervis’s sub plans are some of the best! 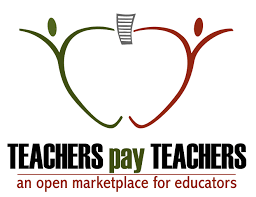 https://www.teacherspayteachers.com/Product/Music-Sub-Plans-Without-Games-1726313 – one of the best! http://www.kodalyinspiredclassroom.com/2015/09/oh-no-i-need-music-sub.html – one of the best!